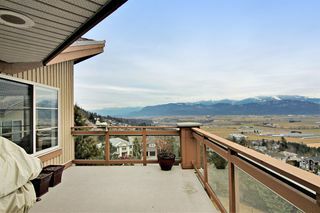 Front Row in Majestic Ridge. 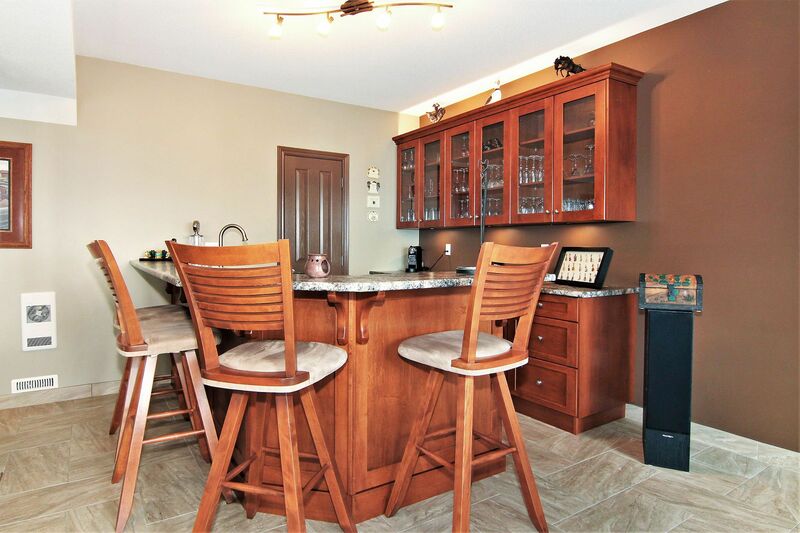 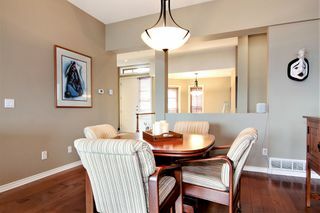 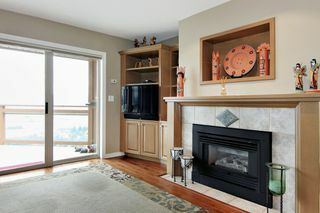 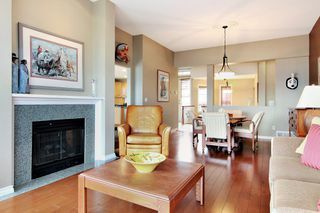 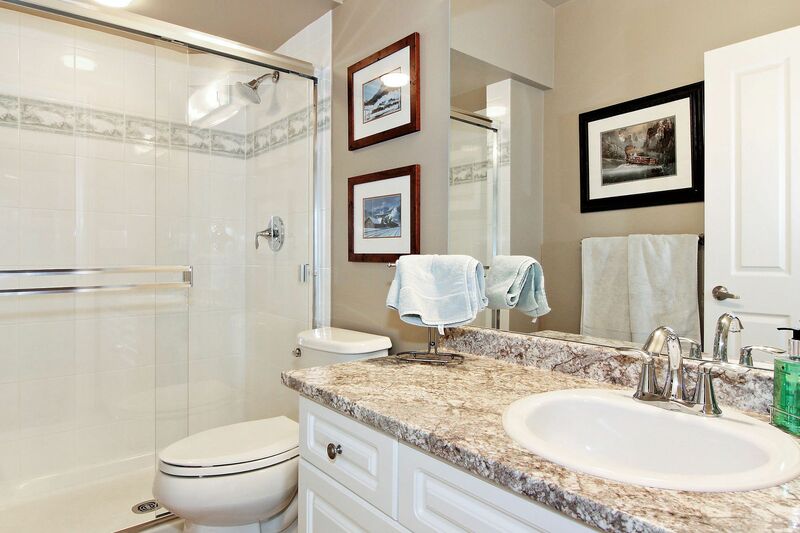 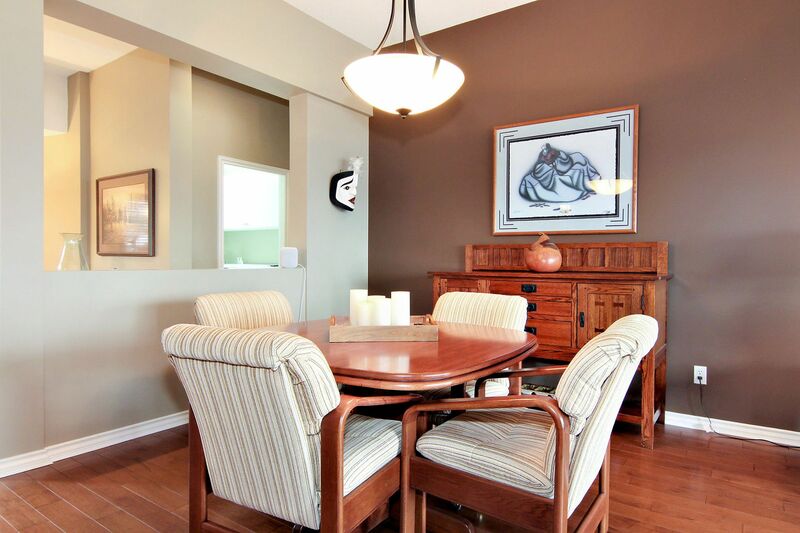 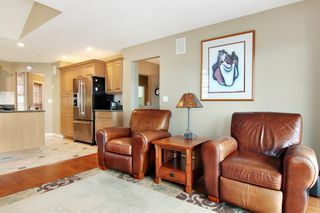 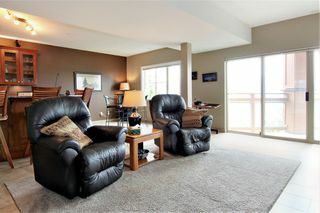 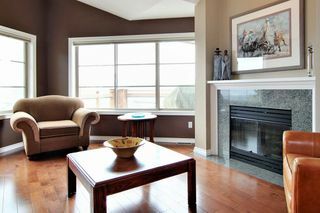 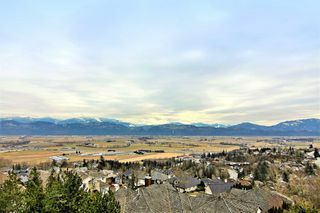 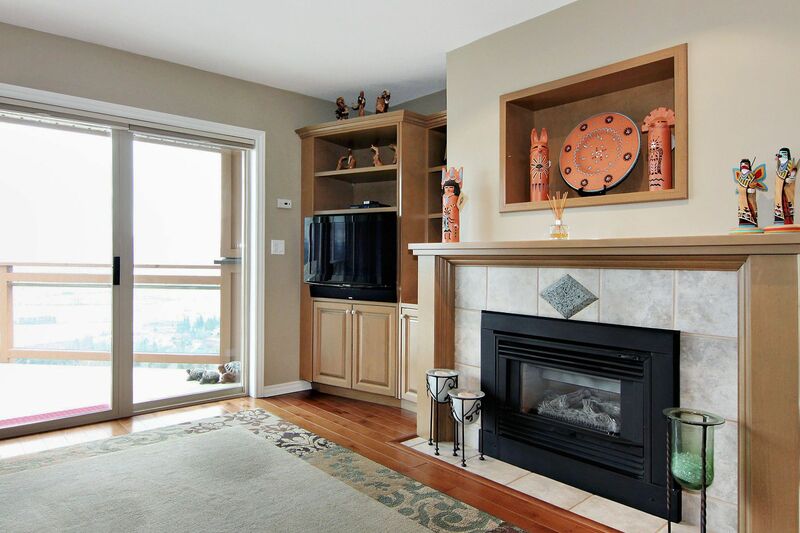 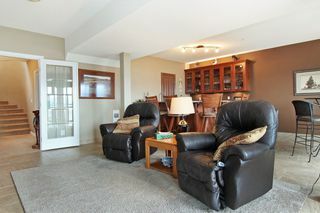 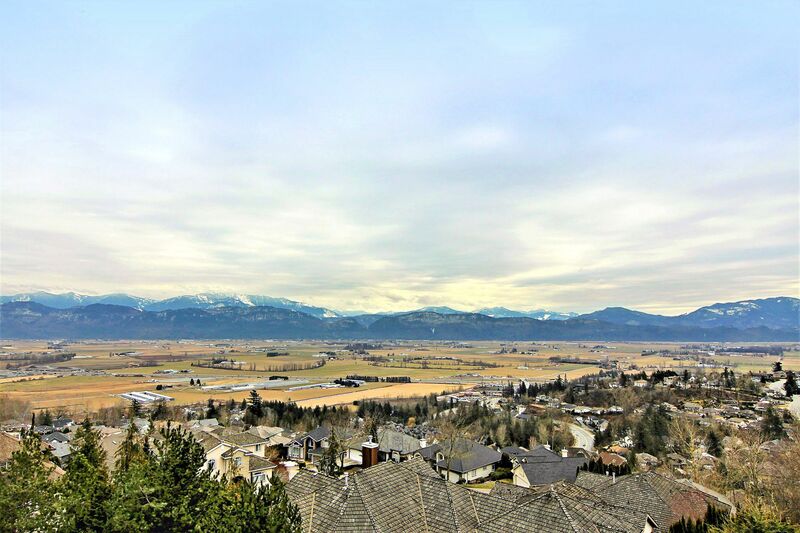 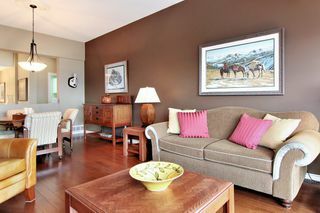 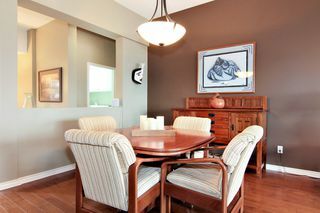 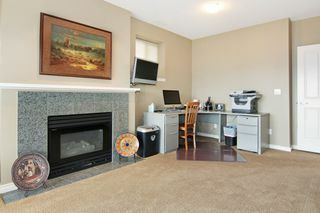 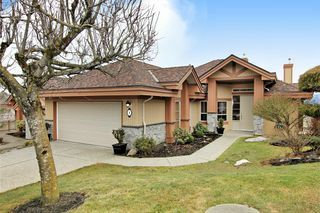 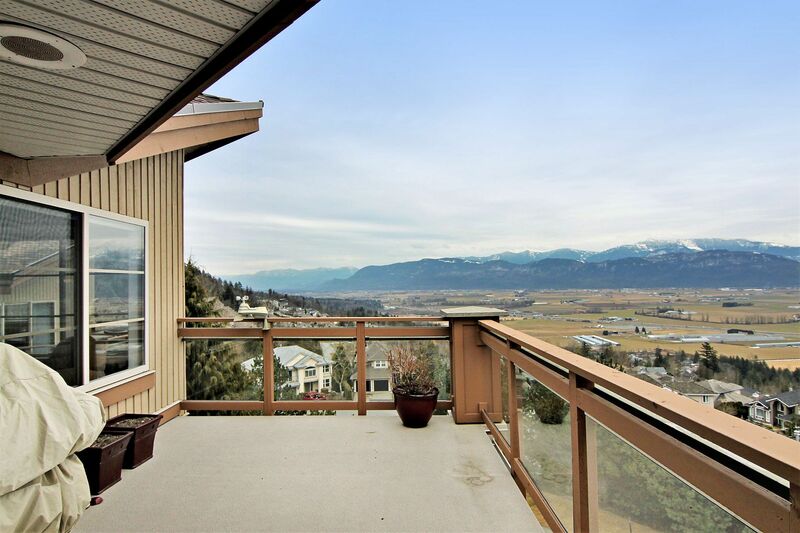 This fine town home benefits from what most consider to be the best outlook in Abbotsford. 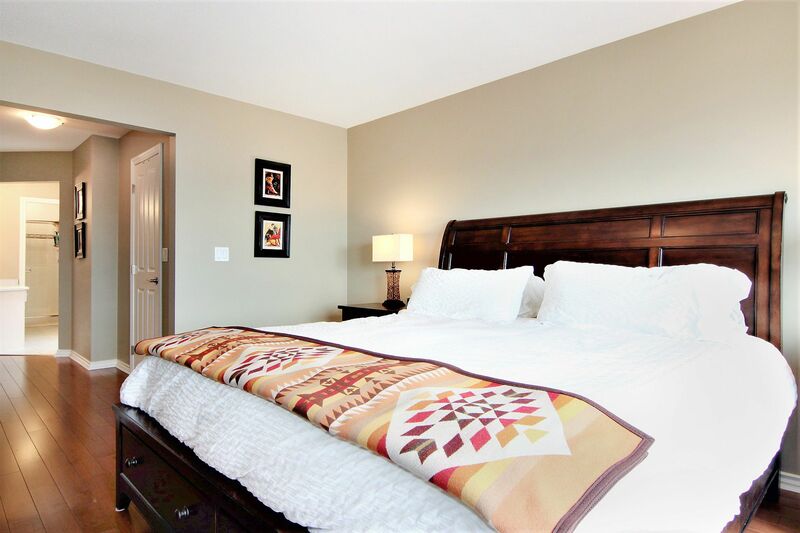 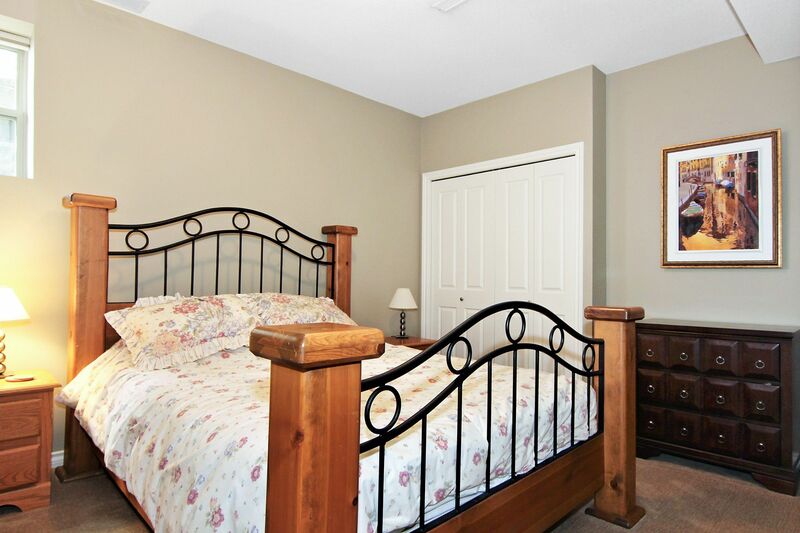 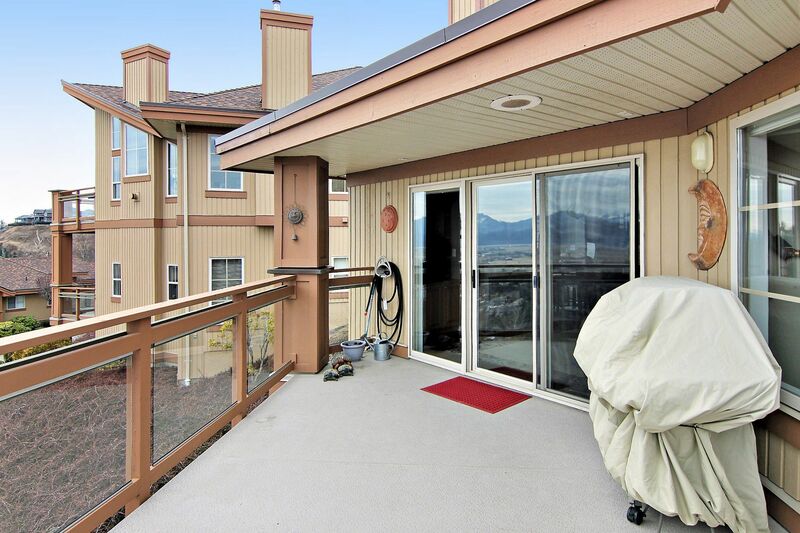 This Rancher style town home has a full basement. 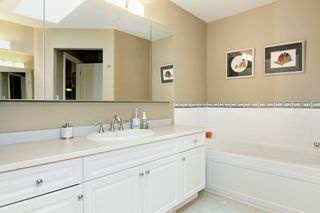 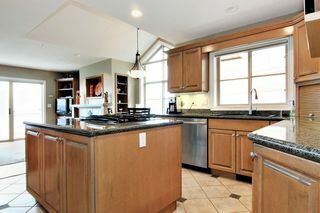 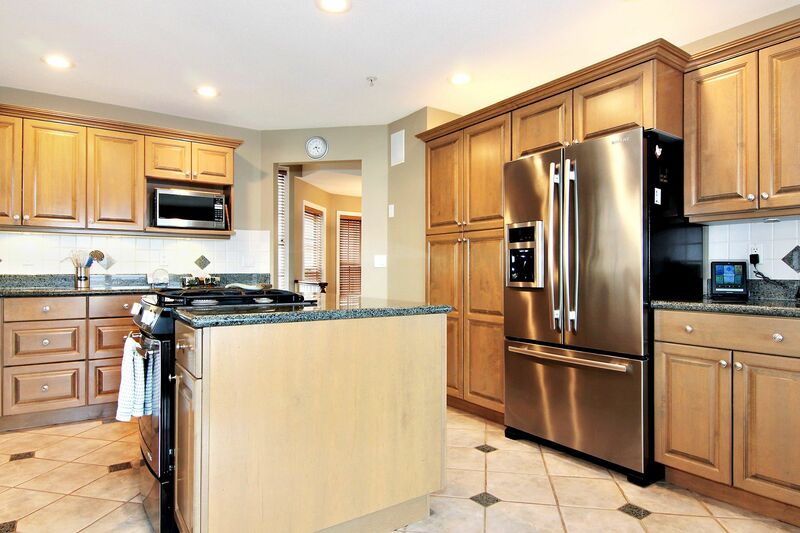 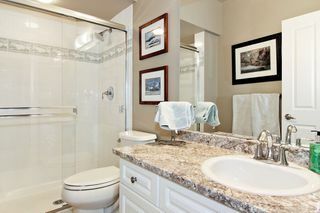 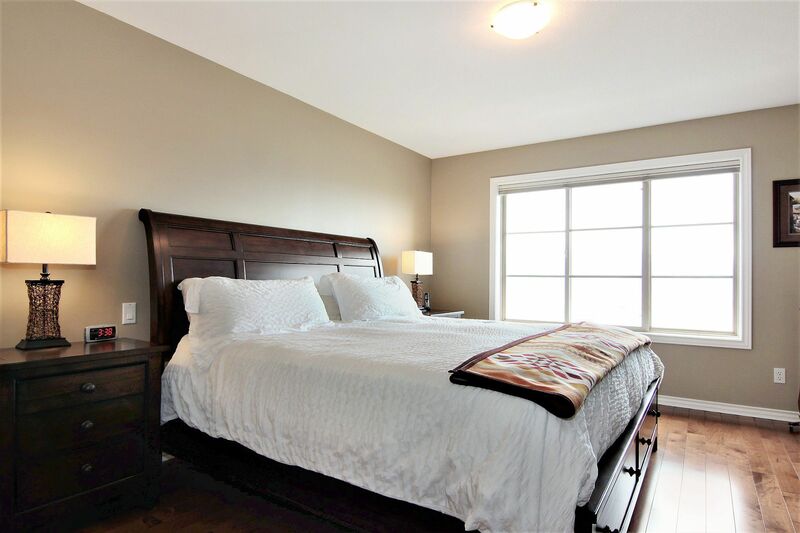 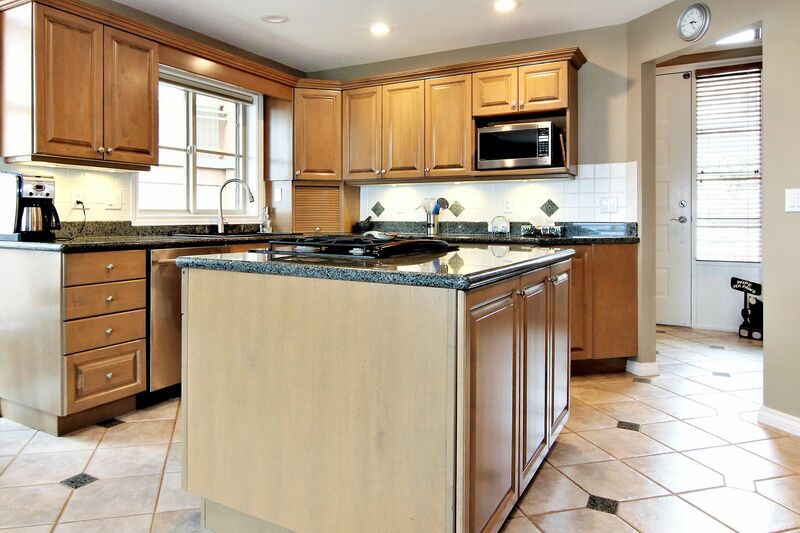 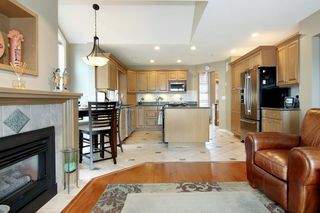 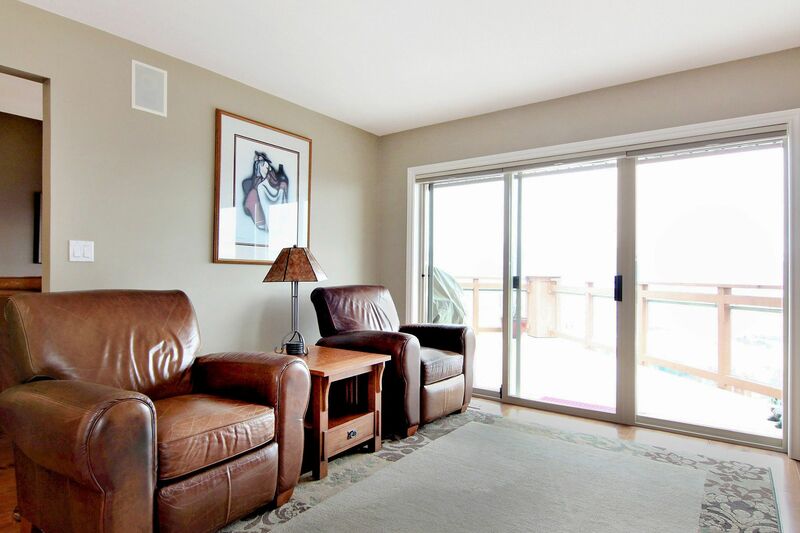 Features include master bedroom ,family room, kitchen, living, dining room on the main floor . Downstairs there is a office/den with FP, family room with custom bar, wine room,bedroom, and workshop. There is a 2nd separate staircase from the garage that leads directly down to the workshop. 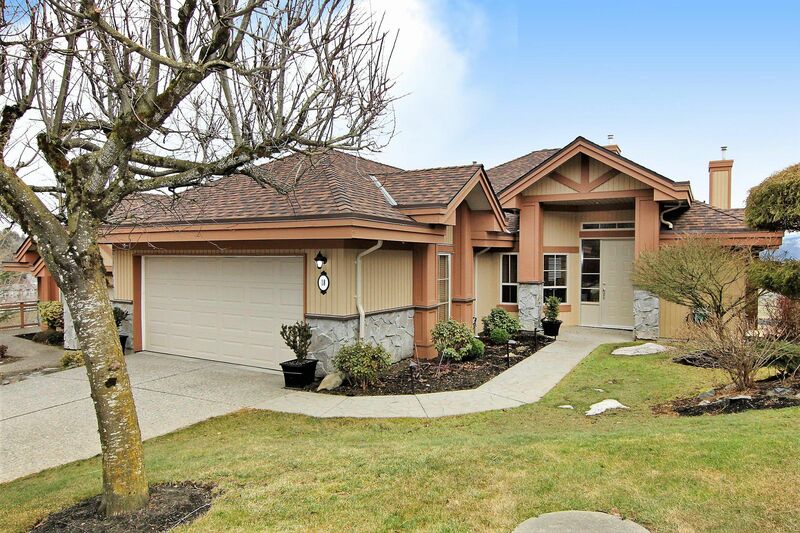 Over sized garage and parking on the driveway. 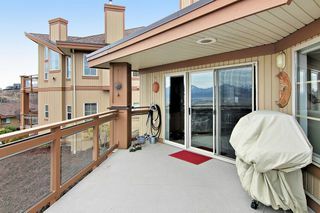 The 2 covered sun decks boast a world class view of Mt Baker, Sumas Prairie and Washington State. 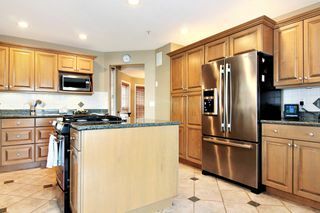 This is a gated community.